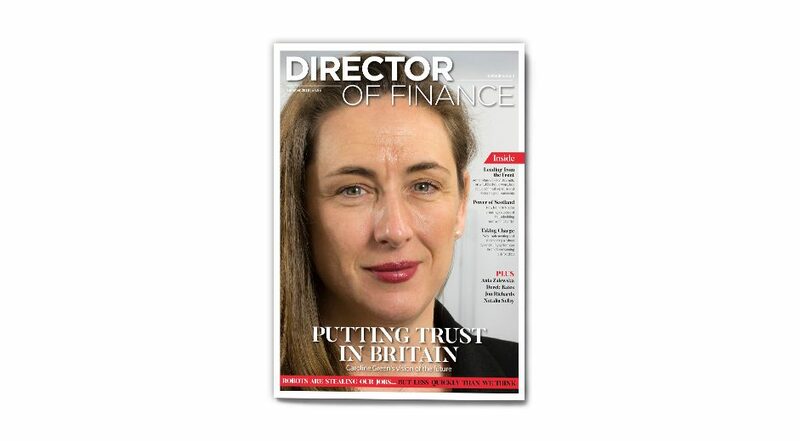 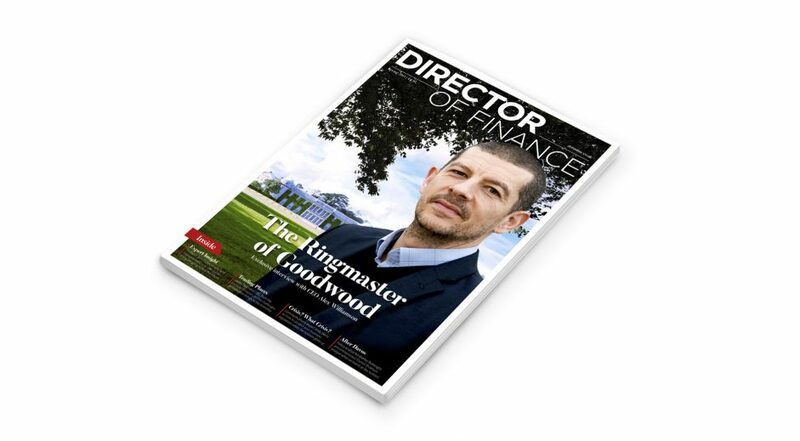 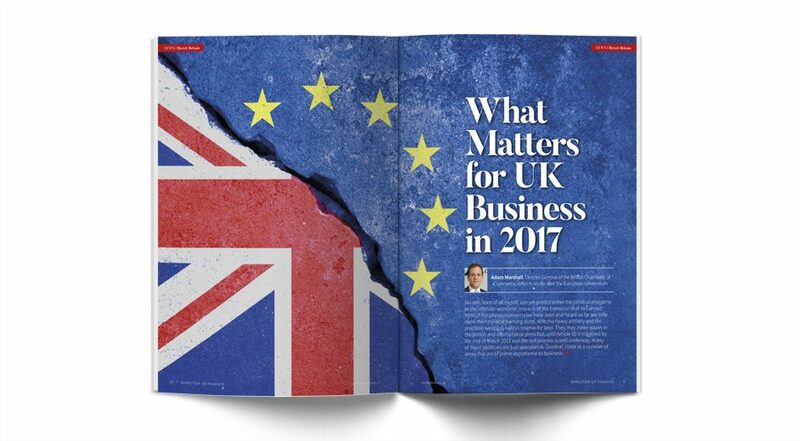 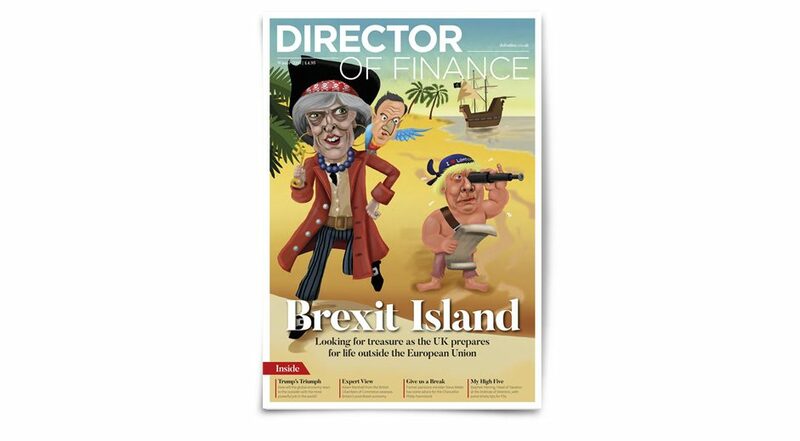 Director of Finance covers headline issues and challenges affecting CFOs and other senior financial roles in UK businesses. 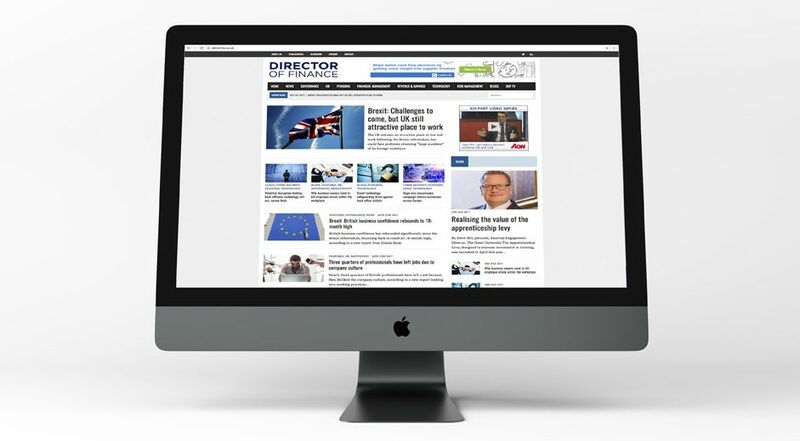 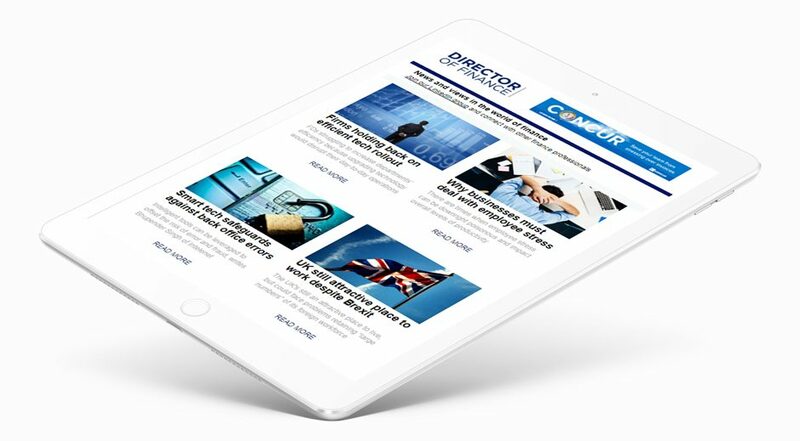 The latest news and up-to-the-minute features on banking, regulation and financial planning are offered alongside insightful interviews and in-depth opinion pieces from leading UK organisations. 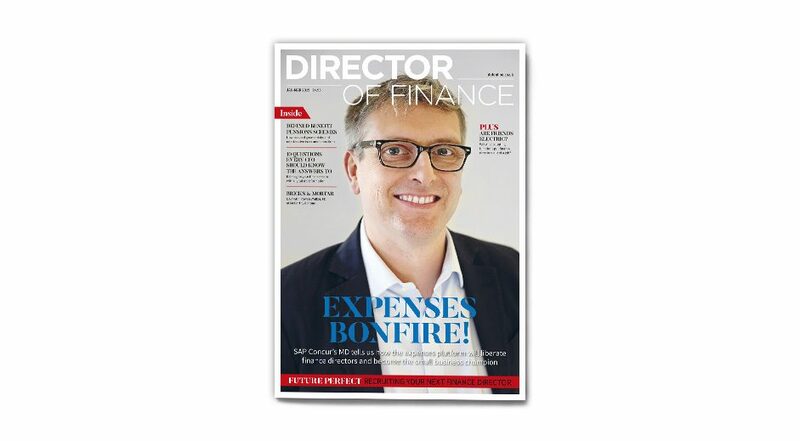 Director of Finance is designed to inform strategic decision-making and to assist efficient management of corporate finances.